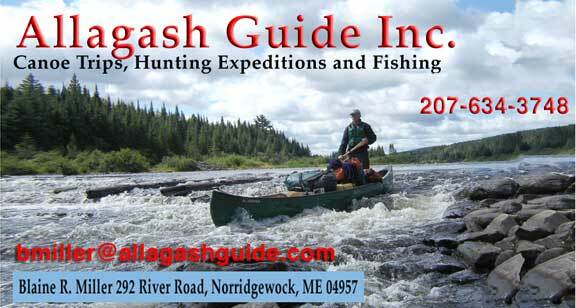 Moose River – Allagash Guide Inc. The Moose River Trip is a great 2-6 day trip for canoeists of all ages. As part of the Kennebec watershed , the “Bow Trip” flows east through Jackman to Moosehead Lake. This trip can extend down the West outlet to Indian Pond and end at Indian Pond Campground. Also added to this trip can be a rafting trip on the Kennebec. A great trip for wildlife sightings and spectacular scenery , and a great mix of flat water and class 1 and 2 rapids.